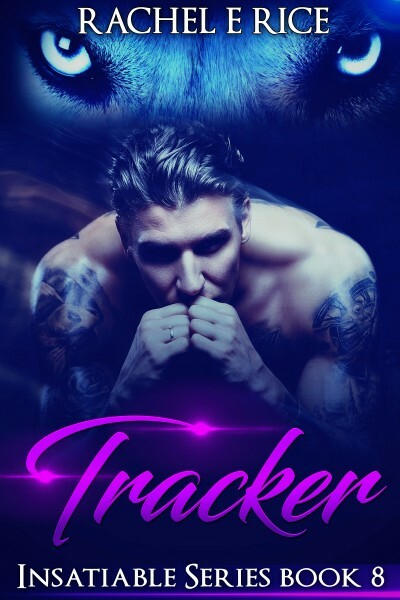 When the handsome, powerful, and arrogant young werewolf shifter, Tracker Samsa, is forced into an arranged marriage, he rejects the idea of anyone controlling his life. He’s not interested in marrying, especially not to a werefemale. Will the werefemale win Tracker’s heart even when she knows he only craves humans? Tracker has a thirst and hunger for human females, and his attraction to them can lead to trouble. Tracker draws hot, dangerous, wild females to him like a bear to honey because they can give him what he craves during the full moon. Tracker doesn’t see the dangers of being with his chosen human until it’s too late. The lessons Tracker learns when he enters the world of men will stay with him always. This is book 8 in the Insatiable romantic paranormal werewolf series.